Stay tooned to the Popeye and Friends Official Channel on Youtube on Mon., Sept. 25 Why? Because it’s NATIONAL COMIC BOOK DAY! 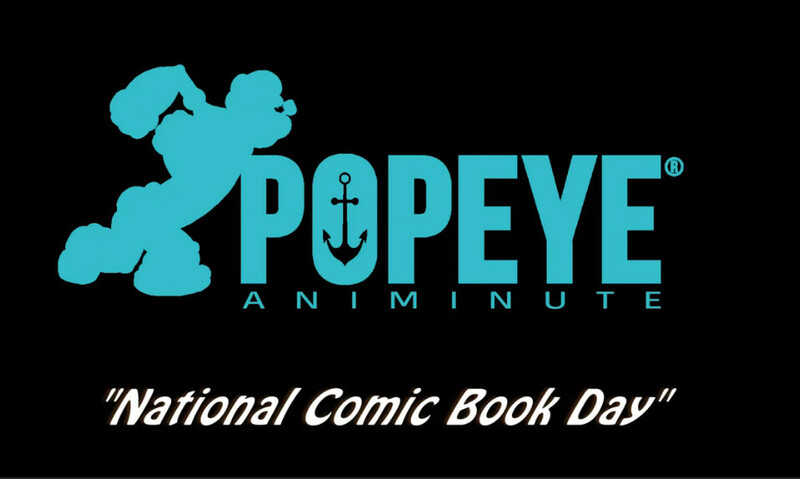 Popeye will be celebrating with a brand-new Popeye AniMinute and a fun contest on his Facebook page featuring IDW Publishing’s cool series of Popeye Classics.